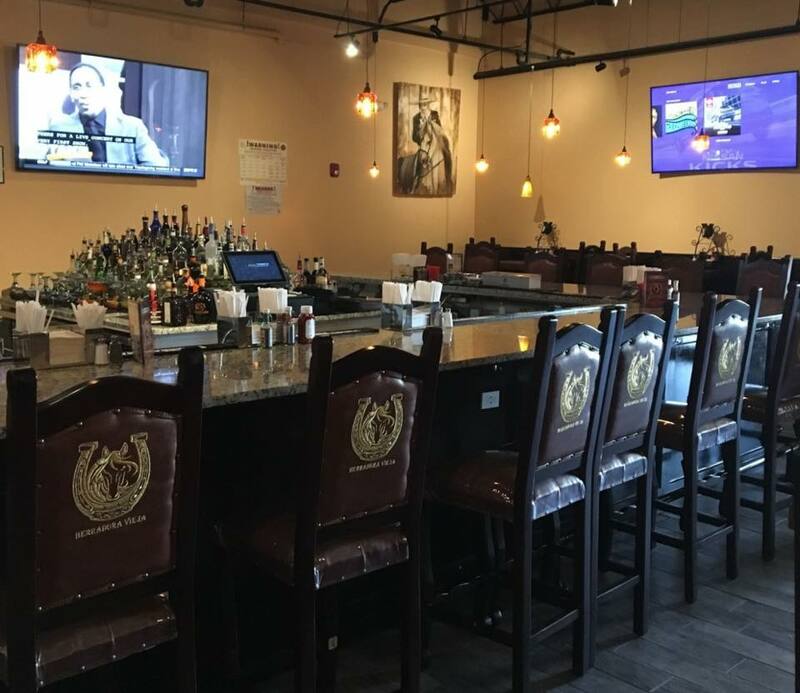 (August 9, 2018; Chelmsford, MA)—BLACKLINE Retail Group proudly announces the opening of Herradura Vieja, a family-owned and operated restaurant focused on using fresh ingredients and creating a fun family-friendly dining experience. Ramiro has been in the restaurant business for over 20 years. He is a joint owner of El Tapatio Restaurant in Merrimack, NH and two additional restaurants in Maryland. Most recently, new family members have joined Ramiro to manage the daily operations of the new venture Herradura Vieja: Ramiro’s son Juan, and cousins Ramon & Guillermo. The grand opening took place on Thursday, August 9. An official ribbon-cutting ceremony was held at 11 am. For the remainder of the day, the restaurant served a series of menu specials and hosted both a live mariachi band and DJ until closing. The restaurant is located at 7 Summer Street, Chelmsford, MA. The Shoppes at Summer Street Crossing is the local shopping center for downtown Chelmsford. With over 57,000 SF GLA and ample parking, Summer Street Crossing is the one stop shop for all your local needs. With options from service, clothing, restaurants, and fitness this center has something for every customer. Four distinct points of entrance to the shopping center adds to Summer Street Crossing’s excellent visibility.